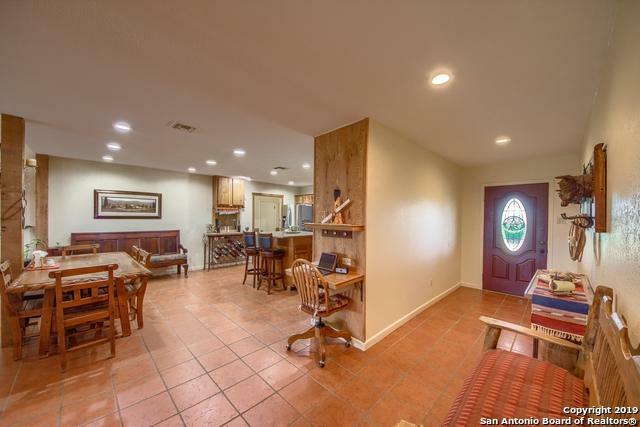 4 BEDROOM PLUS LOFT AND SEPARATE OFFICE/STUDY. 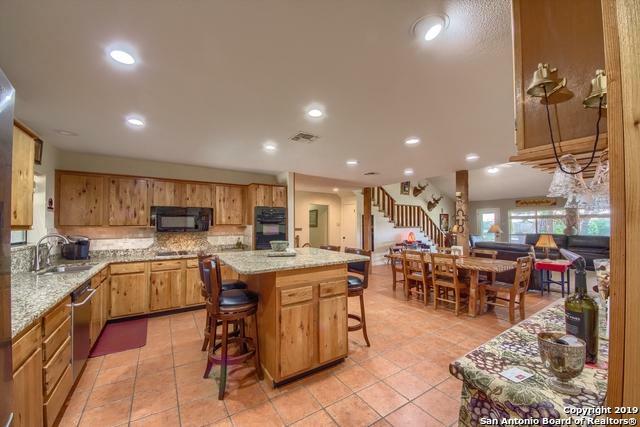 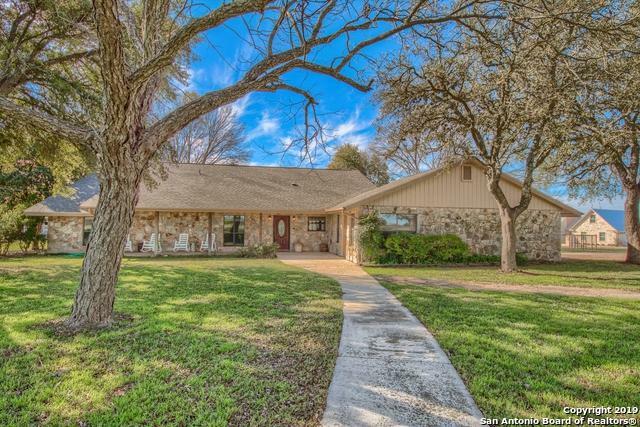 MINUTES FROM AIRPORT, RANCH STYLE HOME WITH ROOMY OPEN FLOOR PLAN, DESIGNER SWIMMING POOL AND HOT TUB ROCK WATER FALL 30' x 40' METAL BUILDING IDEAL FOR MOTOR HOME AND BOAT, WORK BENCH, COMFORTABLE QUIET COUNTRY LIVING 16 MILES FROM SAN ANTONIO AND LACKLAND AFB, EASY COMMUTE ON HWY 90. 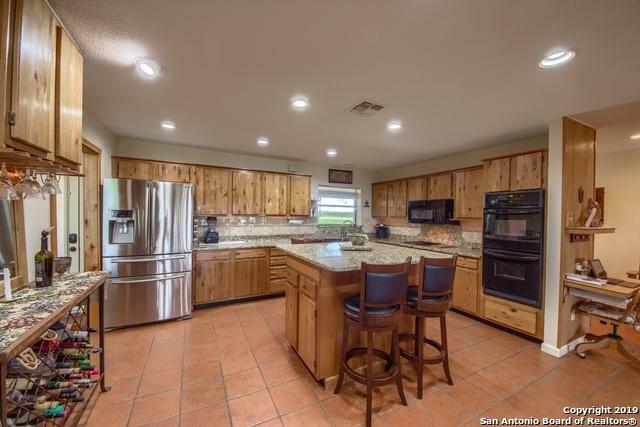 Listing provided courtesy of Buddy Loessberg of Buddy L Realty - A Ranch Group.